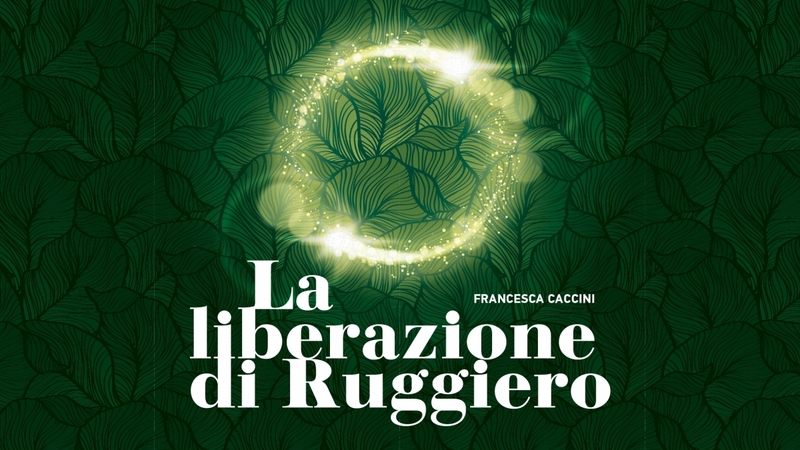 The first opera written by a female composer, or at least the oldest that has survived the ages, Francesca Caccini's "La liberazione di Ruggiero" is based on a passage from Ariosto's fantasy novel in verse "Orlando Furioso". The opera changes the story to expand the importance of women. It was first performed in Florence, where two women ruled as co-regents to the 14-year old Duke of Tuscany, and was performed as a celebration of the power of these two women. In Opera McGill's unique rendition, the story from Alcina's enchanted island has been moved to a grand mansion full of magic and mysteries, complete with former lovers being trapped in picture frames hanging on the walls. The performances on March 30 and March 31 will be webcast.